After five years of research and writing we are delighted to announce the publication of Naked Safety. 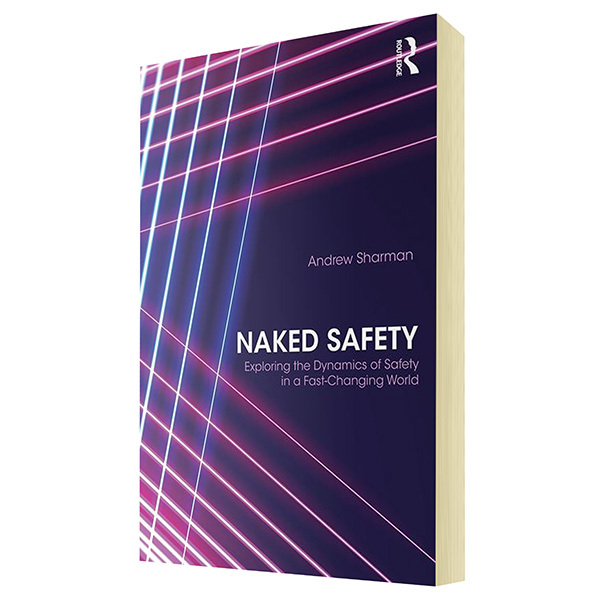 At well over 300 pages, this hardback book strips back the mystery and explores the dynamics of workplace safety in a fast-changing world. With narratives on the central pillars of safety, including: risk management, legal frameworks, performance, governance, leadership, culture and behaviour – as well as macro issues that affect safety and business more broadly, such as wellbeing, employee engagement, globalisation, CSR, sustainability and the role of the safety practitioner, Naked Safety features over 100 actions to bring about positive and sustainable organizational change.